Kick off your summer with a bang! 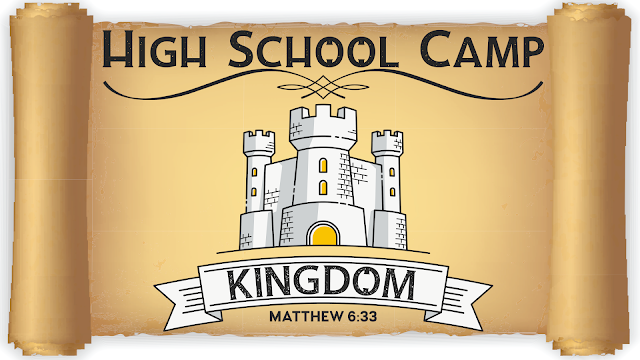 Join us for HS Camp at King Solomon Christian Camp. Make new friends, escape from the pace and distractions of life, enjoy the outdoors, be mentored by local youth pastors, and take steps toward Jesus! This is a great opportunity for you to grow in your faith in a safe, fun environment! Prices reflect discount given to members & regular attenders of UCC. If paying online, make sure to enter the discount code (email Josh for the code) during checkout to receive half off the early registration cost. Transportation to each camp is provided by the church. Print and fill out the 2019 King Solomon Registration Form and turn it in to Josh or Bryan, drop it off at the KidZone check-in desk on Sunday mornings, or bring it to the UCC office during working hours. You don't want to miss being part of this special week! This summer, we’re headed to the CIY Move conference in Siloam Springs, Arkansas (on the campus of John Brown University) and we are inviting you! If there’s an event to be a part of, this is it! MOVE is a 5-day, high school only event designed to amplify the call of Christ on students' lives to become Kingdom Workers. This conference is high-energy, uber-creative, tons of fun, and relevant to your world right now. 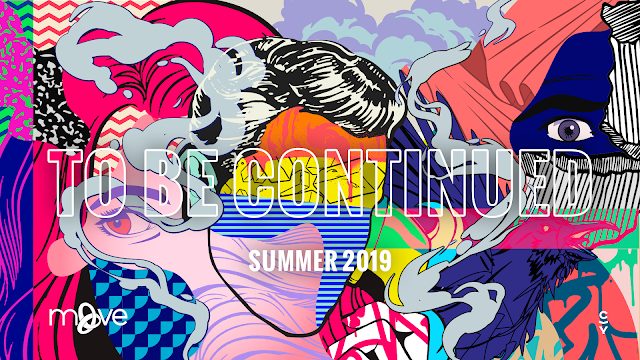 Students will be challenged through intense, interactive worship, dynamic speakers, small group study, and community building, discovering ways that God will use them to be a greater help to the world. For this CIY, we are going to be leaving a day early so that we can all experience a float trip (with canoes, kayaks, etc.) in the Ozarks! All high school students are invited to attend—those who will be going into 9th grade next school year through 2019 Grads. 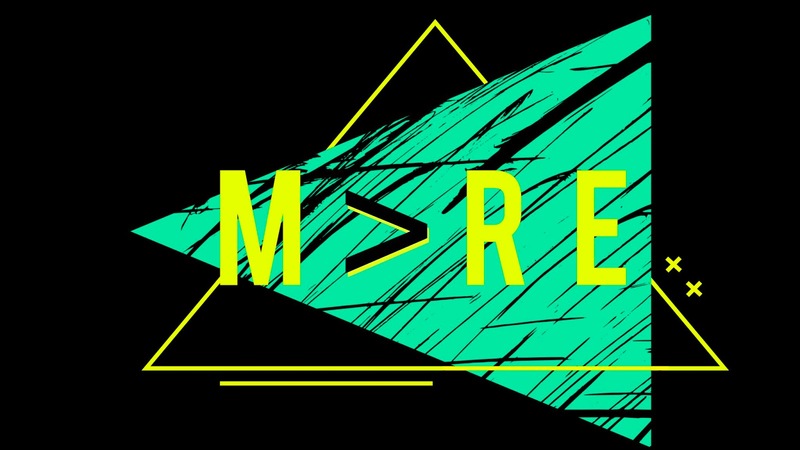 This year, registration for CIY opens Sunday night (April 7th), after youth group (9:00pm). If you register within the first 24 hours, you get an additional $25 discount off of your price! First5 – Just like last year, we are going to do the First5! The first five students to register online will receive some added perks for the trip! Things like 1st choice of where to sit on the bus, who they sit with, who their roommate is, and will even get to be first in every line that our group is in (bathroom lines, lunch and dinner lines, lines within the cafeteria on campus, etc. *APPLIES TO OUR GROUP ONLY* PLEASE do not cut in front of anyone who is not part of our group)! Registration opens Sunday night, April 7th at 9:00pm! Be one of the First5! For more information about the event, go to *ciy.com/move*. This week has great potential to change your life! I can't wait to experience it with you! ANNOUNCEMENT: Oasis has been rescheduled to March 29-30! If you haven't signed up yet, you still can! Oasis is a weekend conference for high school students held here in Manhattan on the campuses of K-State & MCC. It will be real and relevant, fun and engaging, while raising up students to make big impact for Jesus in today's culture. The theme is MORE, as we look to open the eyes of high schoolers to see what God is doing in the world and how He wants to use them now to do His will and bring his Kingdom here. As high school students search for their purpose, God wants them to know that they are made for more than what most people settle for today. There is no greater purpose a student has in this life than to know Jesus and make Him known. Worship will be led by the Jordan Howerton Band. Jordan and the guys have led thousands of students and adults closer to Jesus through engaging and high-energy worship music. They not only bring excellence, but teach students what a heart seeking Jesus looks like as they lead. Our speaker will be Carlos Whittaker, who is a People's Choice Award winner, a former recording artist signed to a major label, a social media maven, and currently spends the majority of his time writing books and speaking on stages around the world. He was even invited to speak at the White House Easter Prayer Breakfast before the President of the United States. For more information, go to oasiscon.com. If you are concerned about missing basketball, band, or other responsibilities Friday night, we can still figure out a way for you to participate in this weekend! All high school students are welcome! Invite a friend! We are excited to announce that for our 2019 mission trip we will be traveling to Puerto Peñasco, Mexico to partner with 1MISSION to build a house for a family in poverty. 1MISSION is a ministry and community development organization giving people in poverty the opportunity to earn a house by serving their community. They strive to train, equip, and empower local residents, leaders, pastors, and organizations to lift each other out of physical, spiritual and emotional poverty. Their efforts are concentrated on long-term sustainable solutions. We are simply a small part of that process. 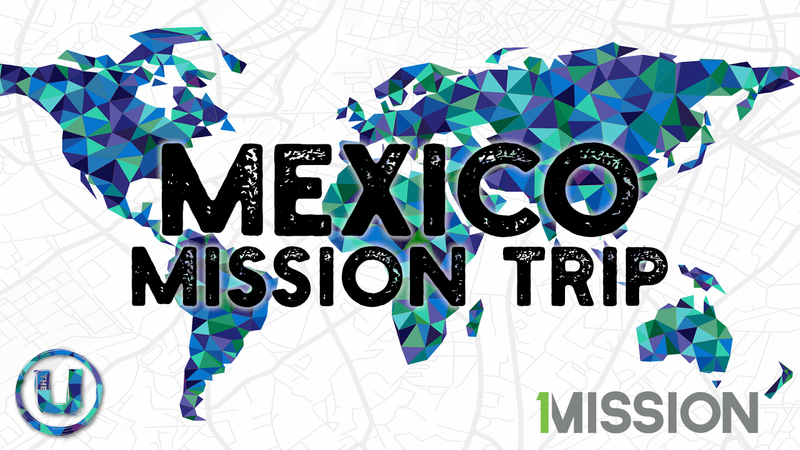 To learn more about 1MISSION, go to 1mission.org. We will come alongside a family who has invested hundreds of hours in their community, and in just a few days help build their entire house. You'll truly be on a mission with not for them. Most people who serve on these projects don’t have any construction experience and many have never been on a trip before. The house is a very simple design and is intended to be constructed by a volunteer workforce. All tools and materials will be provided for us and there will be plenty of work that you will be able to do. There are also plenty of other activities to do, such as doing crafts with kids, helping locals with community projects, playing with the local kids, etc. 1MISSION has a basecamp where we will stay. There are bunkhouses and tent camping available. There are full bathrooms with hot showers, a full-service kitchen, space for 400 volunteers, an outdoor pool, and more! They will provide all meals and purified water for us while we are at basecamp and on our job site. Click here to find out more about 1MISSION Mexico. - $100 deposit (due by Jan 31), $100 final payment (due by Feb 28); total payment to UCC = $200. - You will also be responsible for any costs or fees associated with any required/suggested vaccinations, medications, and passport fees. - You will also need money for all travel meals (we will have 4 full days of driving, 2 on each end of the trip) and any extra spending money you would like, both on the road and onsite. Also, if you're interested in more detailed information or have some additional questions, check out THIS FLYER. We are very excited about this opportunity to serve Jesus and His Kingdom together! So Oasis was postponed this weekend. Originally we were planning to be off this Sunday because of the weekend conference. Since there's no Oasis, let's hang out! All high schoolers are invited to come to the Youth Building from 6:00-9:00pm Sunday evening for board games, video games (we just got a Nintendo Switch! 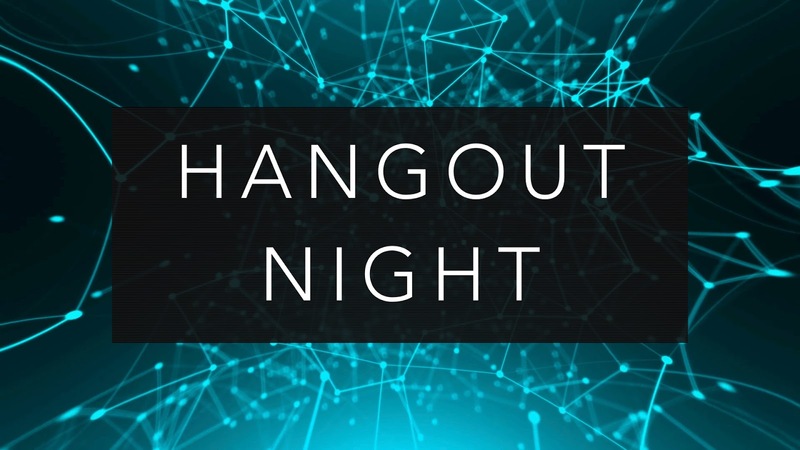 ), a movie, snacks, foosball, carpetball, friends, and more! © 2017 University Christian Church. Simple theme. Powered by Blogger.